Combine natural talent, a touch of class, confidence, belief plus the ability to go on and win ‘Major’ titles and you have Joe Cullen. He set himself a target to win a spot in the World’s top 16 by the end of 2018….mission accomplished. The next big aim for the Unicorn star is a ‘Major’ TV crown and to finally make a big impression at the World Championship. Joe has a wretched record at the Alexandra Palace. He had a wonderful opportunity in October 2018 at the European Championship in Germany, but just fell short as he lost a dramatic semi-final. 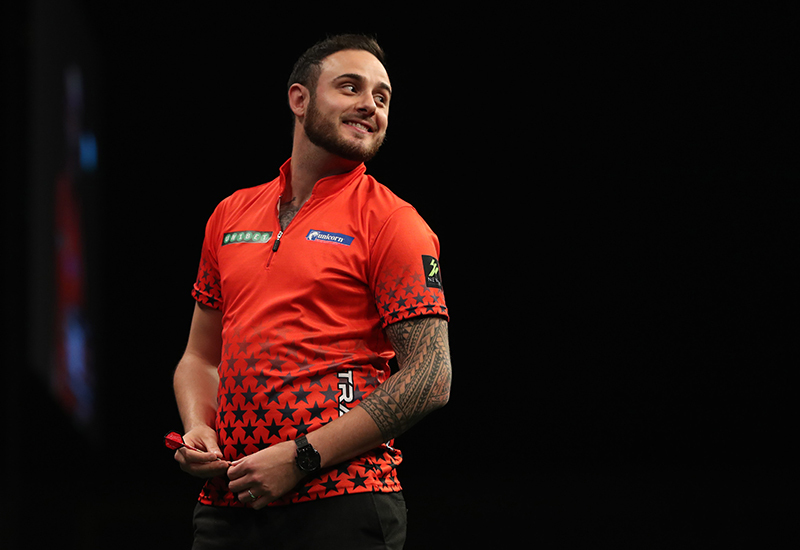 Joe took his game to the next level in the summer of 2018 as he featured in one of the best matches in the 25-year history of the World Matchplay in Blackpool. It was a breathtaking all Unicorn quarter-final against Gary Anderson. Gary hit a 9 darter, Joe played the match of his life but missed two darts to win and the Scot took it in overtime 19-17 after an epic two hour struggle. It hasn’t been a case of overnight success for Cullen. Despite the natural ability, he has had to work hard to achieve his goals so far. 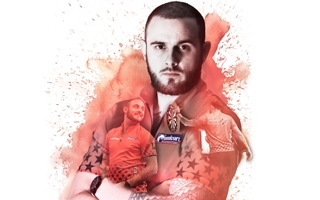 He gave up his full-time job as a postman to carve out a career in darts and that has meant hard work and practice. It is now paying off for the likeable Yorkshireman. He aspires to win and win big. He aspires to play in the Premier League. He aspires to compete in the World Series. He dares to dream and Cullen is determined to achieve his goals and ambitions. 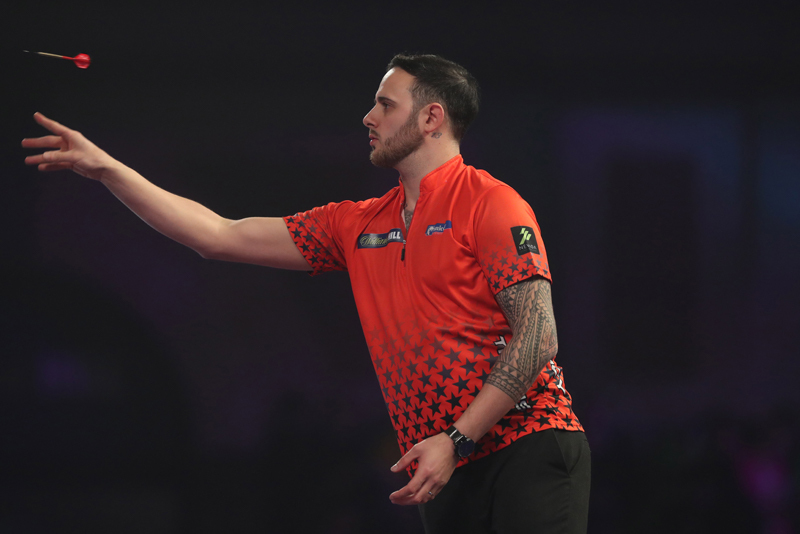 He finally cracked it on the PDC Pro Tour with two terrific Players Championship victories in 2017 when he beat Daryl Gurney and Zoran Lerchbacher, with both wins coming in Barnsley. 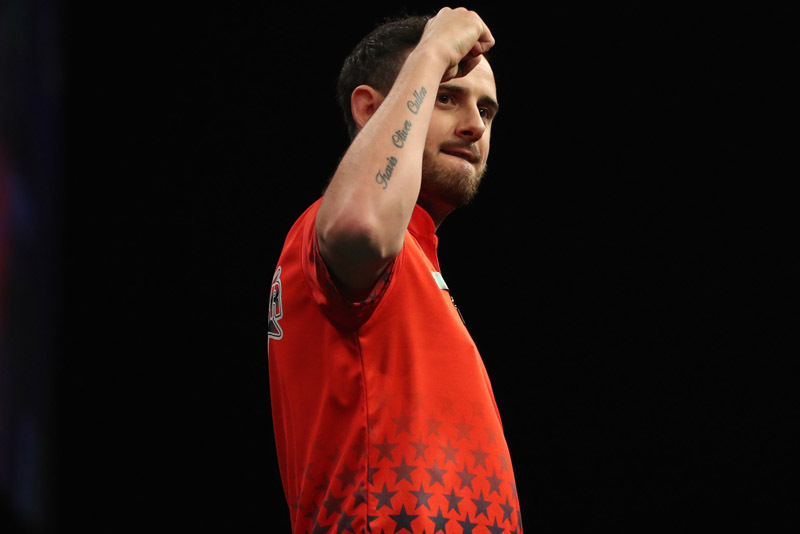 In 2018 Cullen reached at least the quarter-finals of eight Euro Tour events which took him to the European Championship and a chance at the big time was within his grasp. 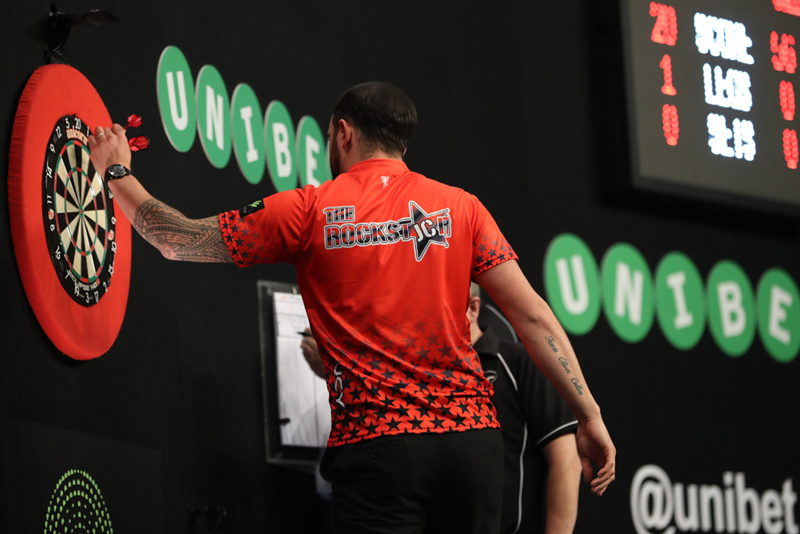 ‘The Rockstar’ had beaten Jelle Klaasen, Michael Smith and Rob Cross to set up a semi-final against Simon Whitlock.....Cullen looked on course for his first ‘Major’ TV final as he led 10-7, but somehow the Australian battled back to force a last leg decider and he nailed a 110 finish to shatter Cullen’s dream. Joe actually missed one match dart. 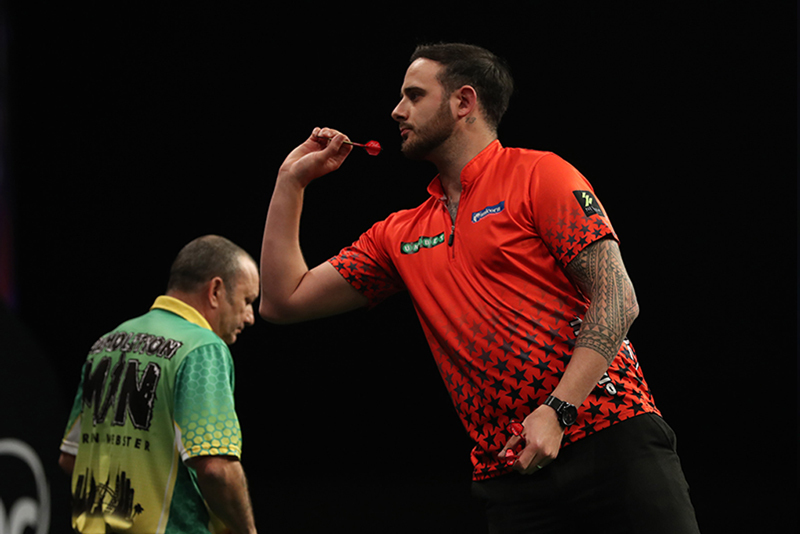 He is a regular fixture in all the big PDC TV tournaments and has also reached the quarter-finals of both The Masters and the UK Open. Cullen earned the right to make his Masters debut in 2019 after securing his spot in the world’s top 16. Cullen’s poor World Championship record is something he is determined to put right. 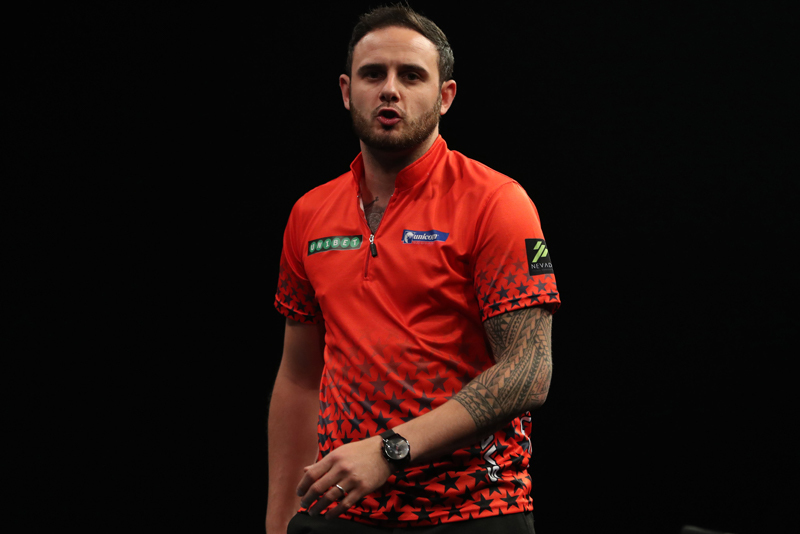 In nine attempts, he has won just one match on the Alexandra Palace stage. It all started for Cullen way back in 2008. As a teenager he qualified for the UK Open and was invited to play in the made for TV ‘New Kids on the Oche’ tournament. That’s was the start. He soon gave up his job as a postie to concentrate on darts and although he was a slow burner, Cullen’s perseverance has paid off. But there is still so much that he wants to achieve and believes he can achieve. He has the ability, he has the confidence and he has years ahead of him to win those big tournaments.